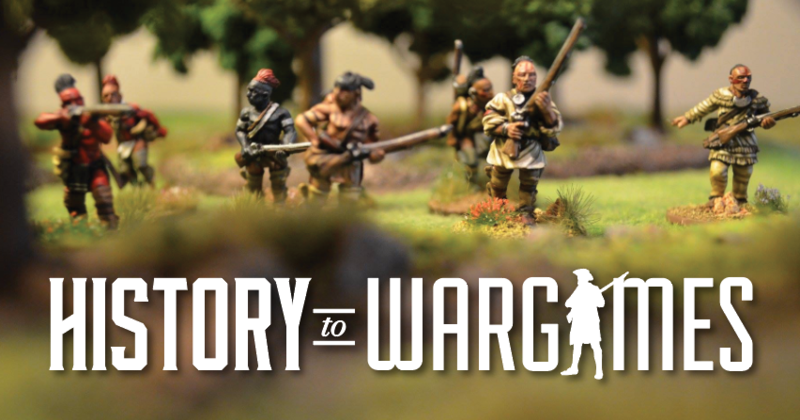 VainGlorious – Play through – Visit for the history and stay for the war gaming. An update on Les’s 10mm rules set. For those of you interested in seeing Les’s new rules set in action he has posted two new videos on his YouTube. Les spends some time describing a small scenario, walking though play though, including spotting ans shooting and describes a few of the charts. Video one can be viewed here. He’s second video continues into the deeper aspects of the game. Video two can be viewed here.